May you ignore all the rules that prevent your heart from singing and your spirit from soaring this festive season. 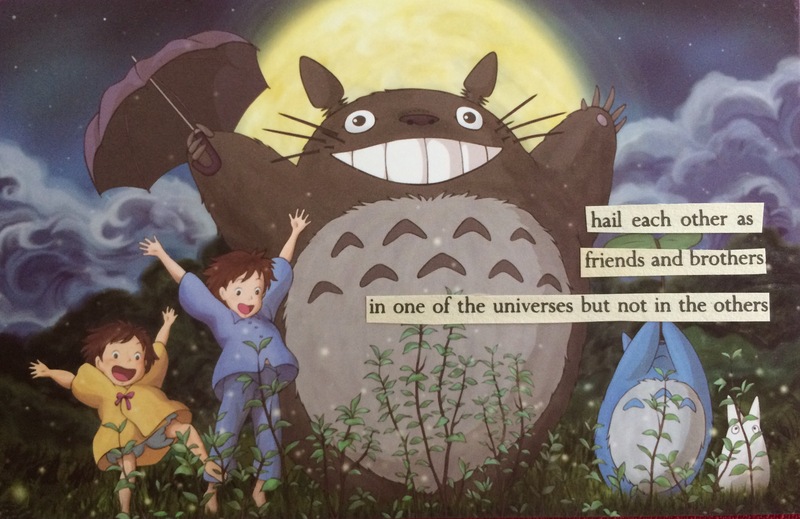 A little bit of Totoro for your Tuesday. Yesterday I talked about ‘live poeming’ while Emily was here Saturday. I took it a step further by taking some sentence fragments from my baggie and placing them in front of her. Make a poem, I said. But I don’t write poetry, she said. I went and found a stash of postcards, then discovered that there was an entirely different stash within the stash. Oh bliss! I know exactly what’s going to be happening with Postcardia for the next month or so. I didn’t get a photo of Em’s second card (because once begun, one is never enough!) But you can seek her out on Instagram for her take on Totoro (and much other lovely stuff!). And next time, a creative opportunity – that isn’t really your cup of tea – presents, dive in. You never know what you might find. This is a sneaky weekend postcard. My friend, Emily, was visiting yesterday morning and I decided to do a live ‘poem’ as she was going through the collection of poem squares I have. 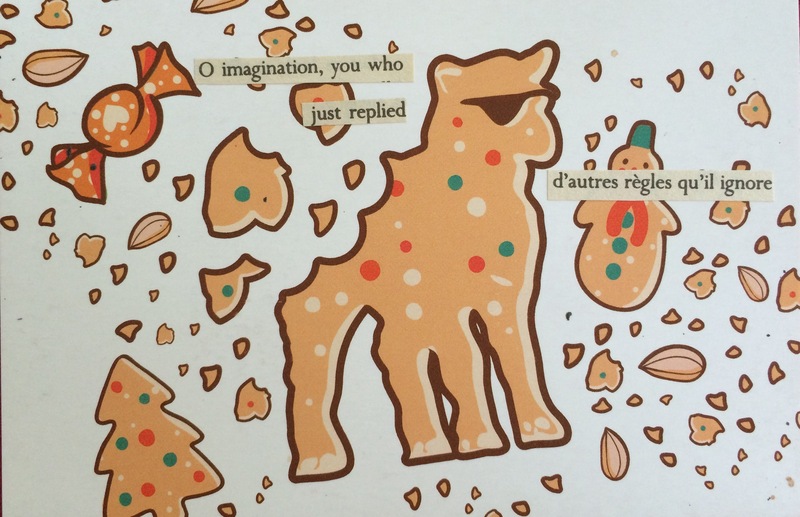 This time the poem came before the postcard. I was able to dig into my box of postcards to find this one from mid-last year. I like the way it plays into the deeper meanings of the poem. Emily took it home with her, along with the Poem Square she purchased last month, when I released the first few from the metallics series, plus a bonus: the two postcards she had made. But more on that tomorrow. Wandering through the Roma Street Parklands in late July, under a glorious winter sun, a friend and I tossed around different ideas for the execution of the zentangles I had started to do. That was the start of the metallics series. 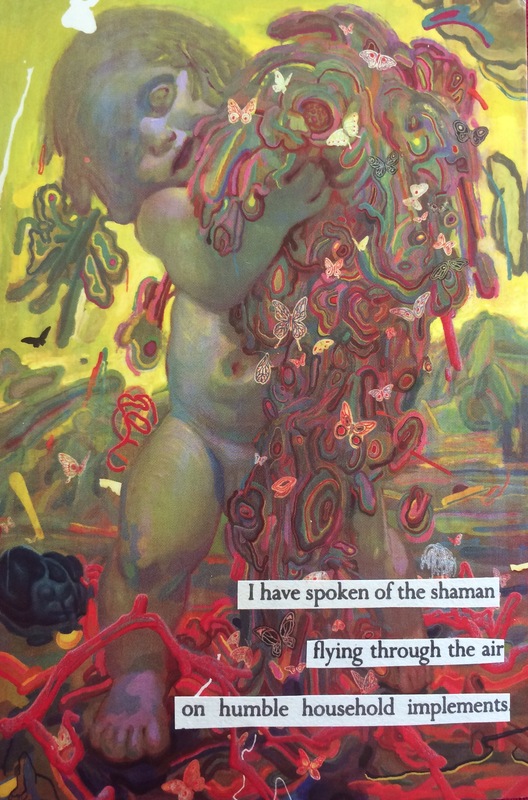 There are 12 poems in the series. The above montage is a selection of them. Those still available are up on Poetry Squared page. They’re all $15, plus postage. What can I say about the series? I’m not sure that there’s much of a common theme running through them. That is something to perhaps mine in coming series? I think there are fewer poems about art and creativity than has been seen in other series, perhaps a few more about love? The Metallics ends, for now, zentangle poems, as I stretch my wings and source new pairings for my poems. I’ve made some exciting contacts on Instagram and hoping something may come of these new connections. The good news is: books have started to come my way with the express purpose of becoming poetry (thank you to my poetic co-conspirators). In January I’ll begin a series based on Kelly Link’s Get into Trouble. Once I’ve sourced another copy of Jeanette Winterson’s Written on the Body, I’ll commence that series as well. I’m excited to delve into new realms. And as always, looking forward to what’s going to happen with the 2017 Post It Note Poetry month. If you would like a commission (or discuss the possibility of a commission) for yourself or someone else, get in contact with me in the form below. Another James Jean combo this week. It’s an awesome state of festive affairs when I get to spruik the work of friends at Christmas time. Supporting the work of indie creators is Yuletide blessings running in both directions, but if you are reading this blog, undoubtedly you are already aligned with that way of thinking. Adam and I are always adventuring creatively. 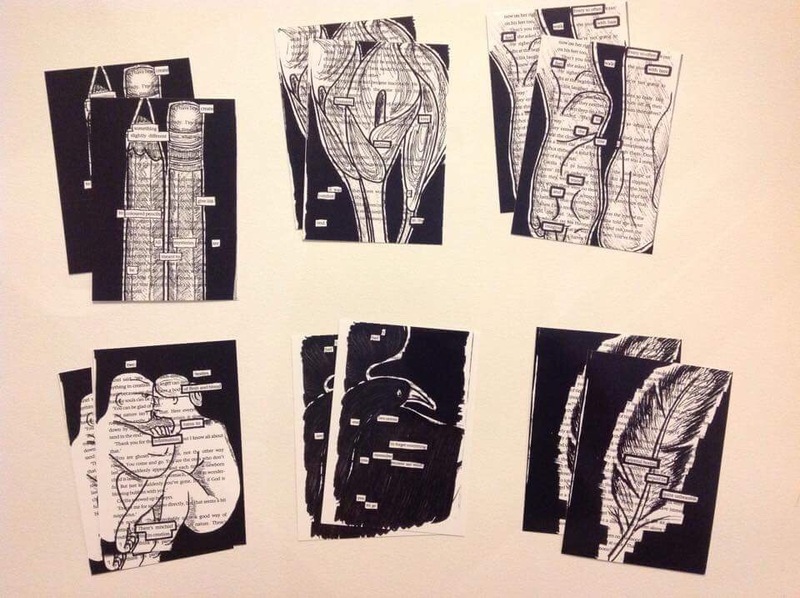 Earlier this year I pointed Adam in the direction of Kat Apel’s poems that combined block out poetry with zentangle art. He took to the hybrid form like a fish to water (or a pre-school kid to textas!). 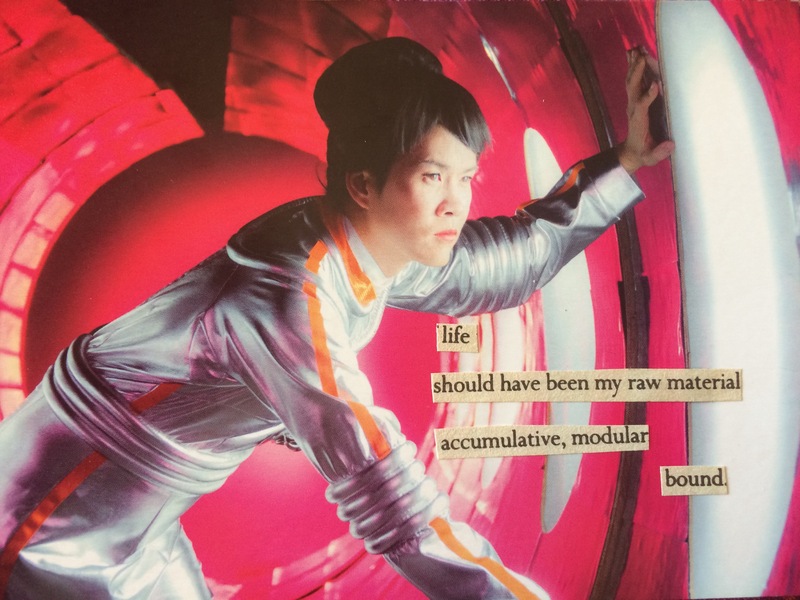 Adam’s turned a selection of his poems into postcards and tote bags. Postcards start at $8 for the collection of six, and there’s an awesome bundle of cards and bags for $25. You can purchase them HERE. 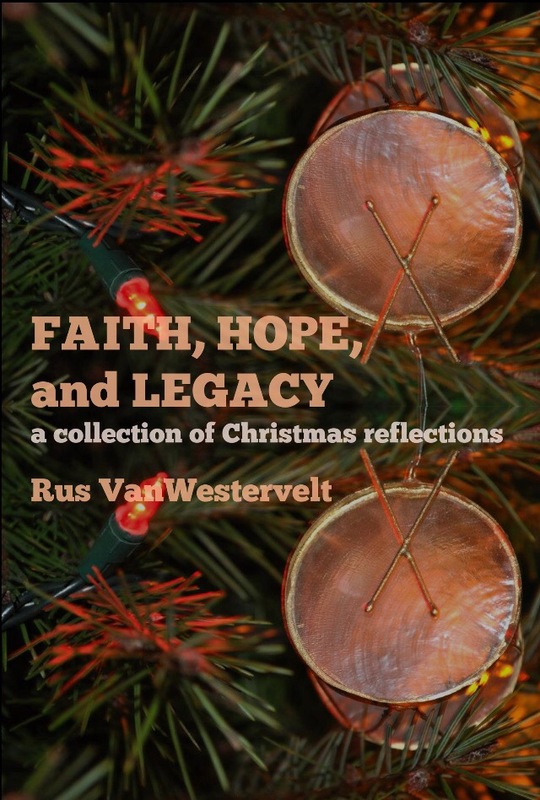 I’m a fan of Rus VanWestervelt. Not simply as a writer and creative advocate, or because of the work he does inspiring young minds and compassion in dark moments – I am a fan of Rus because he’s a Good Human. He is Light and Grace in motion. Makes it easy to point to his Christmas collection. Bundled together are four short stories — including the novelette Gretchie’s Gifts — and a selection of blog posts. The collection is free to download, just go HERE, with the option to donate to the The Pediatric Intensive Care Unit in Rus’s home town.